Handicap accessible vehicles can be life-changing, and even life-saving, amenities. They greatly increase the mobility of wheelchair users, no matter whether that wheelchair user is ambulatory or completely unable to walk. Their lifting platforms take the struggle out of lifting wheelchairs into a vehicle, and they have ideal safety accommodations to help handicapped people with their transportation. With all of that said, you may be nervous about investing in a handicap accessible vehicle. They tend to be expensive, and you want to make sure that they’re going to last a long time. However, as long as you comply with basic standards for the upkeep and care of your handicap accessible vehicle, it should have the same lifespan you’d expect from an average car or truck. Some of the upkeep can be done simply by yourself. Preventative maintenance tips will help you to keep the vehicle from breaking down. Like all other vehicles, however, the majority of service should be performed by a licensed mechanic. We’ll break down the preventative maintenance measures you should take, along with the intervals that you should receive professional service. It’s recommended that you either inspect your car yourself every 5,000 miles, or that you have a mechanic do so. If it’s been six months since you last inspected the vehicle, you should still follow these procedures, even if you haven’t clocked 5,000 miles on the odometer. Your vehicle will come with an owner’s manual that explains the engine specifications, fluid necessities, and safety features. Read the owner’s manual to get detailed information about the specifics of your vehicle’s maintenance. The next step is to learn to do your own inspection of the basic vehicle areas. Make sure every interior and exterior light is working. Double check the air pressure, especially if you don’t have an automatic air pressure gauge. Keep your ears open for any strange noises both inside and outside the vehicle. Double check your tire tread by using the “penny test” or viewing the tire treads’ wear indicators. Inspect the alignment of the ramp access door. Make sure the door and ramp system itself are both operating cleanly. Take a look at the interior wheelchair tiedowns along with the occupant restraints to be sure everything is safe and properly aligned. After you’ve done your basic inspection, you’ll need to take care of basic cleaning and lubrication. 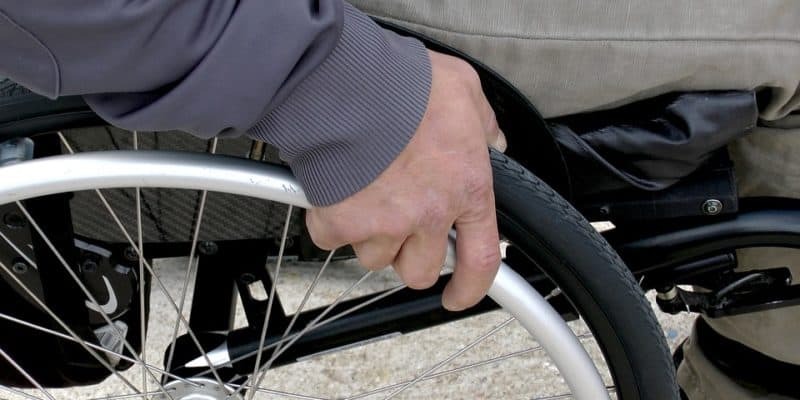 Your owner’s manual will have detailed information on how to clean the wheelchair ramp and access door. Follow these instructions to make sure the system continues to operate smoothly. 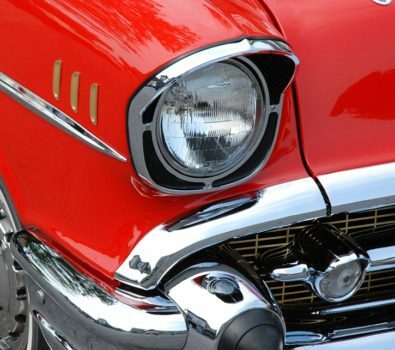 Check the fluid levels of the engine, including your oil, wiper fluid, antifreeze, coolant, and power steering. Some engines will let you directly see the tank level. Others include dipsticks or gauges that you’ll need to pull out to see the current level. If you’re running low on any engine fluid, you should either replenish it or have a mechanic change the levels. The most important engine fluid you’ll need to check is your oil. It’s important to know the difference between clean and muddy oil. You also need to be familiar with the optimal oil levels for your vehicle. Replenishing oil levels can be done yourself, but a full oil change should usually be handled by your mechanic. Vehicle batteries don’t tend to require much maintenance in today’s modern world, but it’s important that you know where to find the battery. As you do your basic inspection and fluid replenishment, check the battery to be sure it isn’t leaking. Buildup of fluids or minerals on the contacts should be cleared with a battery cleaning brush. Keep jump starters in the vehicle just in case your battery dies at an inopportune moment. It’s recommended that you bring your vehicle to a professional every year or two to receive a full inspection. Inspection requirements will vary depending on your state of residence. In addition, you should always bring the vehicle to a mechanic if you find anything in your personal inspection that worries you. Unexplained noises, leaky fluid, and puzzling dashboard warnings tend to be solid signs that it’s time for professional intervention.